Marcus Jewelry is an on premise jeweler with forty-three years’ of experience in the jewelry industry. Marcus Jewelry was established in 1978 in a downtown repair shop and has since grown into a full service jewelry store. Marcus Jewelry has been located in Tonawanda, New York for twenty-one years at the same location, so you’ll always know where to find him. Marcus Jewelry specializes in same day service. 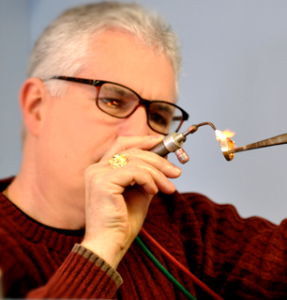 He has 44 years of experience, so you can be confident he can engrave, re-style, re-size, or repair your jewelry properly. If you were to ask his customers about Marcus, they would say that he is an honest, friendly, service orientated jeweler who pays top dollar immediately for your precious metals and gems.